A Black Revolutionary War Veteran...and Nauvoo Mormon? This is a 1781 watercolor of a Black soldier of the 1st Rhode Island Regiment, found in the war-time journal of Lt. Jean-Baptiste Antoine de Verger, who fought for the Continental Amry at Yorktown. Over 5,000 African American men fought for American independence in the Revolutionary War as soldiers or sailors. Please support the proposed National Liberty Memorial in Washington DC, to honor these and other great Black Patriots! Cato Treadwell was born in Fairfield County, Connecticut about 1762. In the fall of 1780, Cato enlisted in the 2nd Brigade of the Connecticut Line, as a private at the Highlands, near West Point, NY, first serving under Capt. Joseph Allen Wright and later under Capt. Peter Robertson, both in Col. Heman Swift's Regiment. He was released from service in the spring of 1783 in New Windsor, NY, and he returned to Fairfield County, and married (1) a woman named Margaret ________ (born 1759). In 1785, their house burned to the ground, destroying Treadwell's discharge papers. Cato was a blacksmith by trade. In March 1818, Cato applied for, and was granted, a pension as a veteran of the War of Independence. He thereafter received $96.00 per year, until his death. Two years earlier, his wife Margaret suffered from "a shock of the numb palsey" and became too disabled to work. Treadwell himself only found employment as a day laborer, so the family was quite impoverished, and this annual pension helped them greatly. Margaret Treadwell died in the mid-1820s and Cato reportedly married (2) an emancipated slave named Phillis. She was born in 1786 to a woman named Gin, whose owner, Ebenezer Abbott Jr., had brought Gin to Wilton, Connecticut when his family moved there. Gin had a large family, but we only know of her daughters Phillis and Dark (who was emanicapted in 1805, married Jacob Brush, and lived at upper Stony Brook, Grumman Hill Road, in Wilton). When Phillis was 15, she was given to Ebenezer Abbott's daughter, Sarah in 1801, when Sarah married Uriah S. Grumman. Phillis was accused of stealing "wine and other things" from the Grummans, so in anger, they sold her to a man from Stamford. 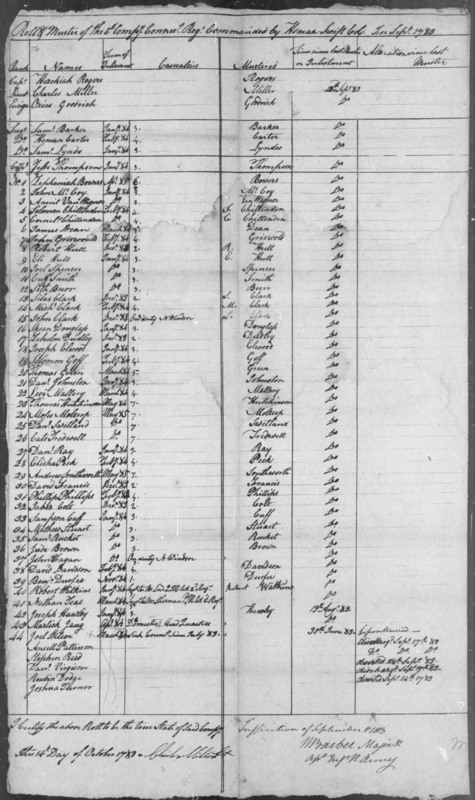 According to one later reminiscence left by a white man whose family had owned slaves in the Wilton area, Phillis was emancipated upon turning 25, in 1811, and she returned to Wilton, where she married (1) Isaac Manning of Newtown, CT. They lived on Hurlbutt Street in Wilton, and had a large family of "eight or ten children by him." Unfortunately, the historical record is confusing and contradictory about Cato Treadwell's second wife and Isaac Manning's first wife. 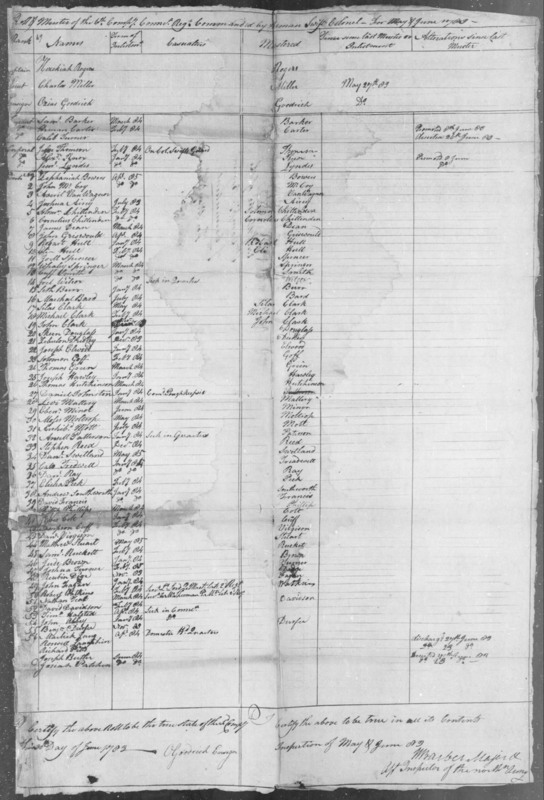 Other records indicate that Isaac Manning's wife (and the mother of his eight children) was Eliza Mead, of Fairfield County, Connecticut. She may be the relative of Cato Mead, another Black Revolutionary War veteran who joined the Mormons and migrated to Nauvoo. Eliza Mead was born in 1786, the same year as Phillis. One possible solution to this problem is that perhaps Phillis and Eliza Mead are the same person, with Phillis being her slave name, and Eliza Mead her "freedom name." Isaac Manning then died about 1825 (reportedly in a place called "Mimes" but I cannot find such a location) and the widow Manning married (2) the widower Cato Treadwell soon thereafter. They lived at the Manning house at Greatwood, adjoining the property of Charles Knapp. The Manning/Treadwell/Stebbins group left Wilton at the end of September 1843. 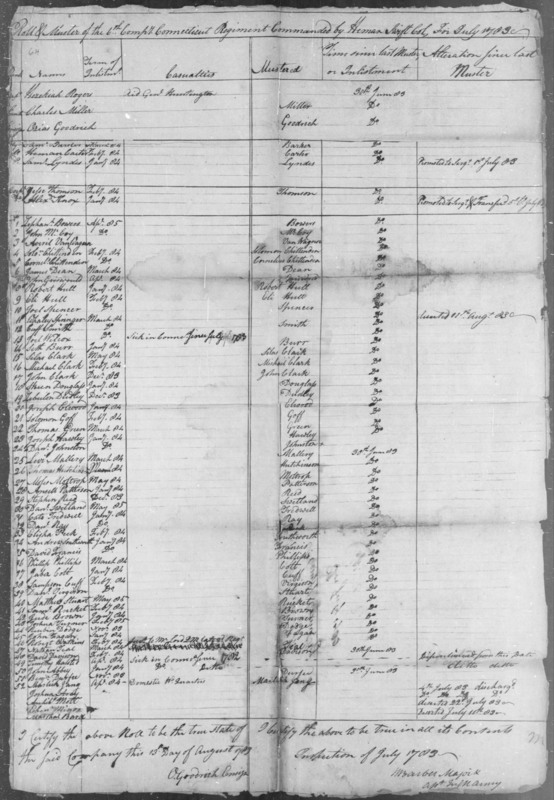 This is documented when Sarah A. Manning Stebbins and her husband, Anthony, arrived in Nauvoo; they turned in membership certificates upon arrival, signed and dated in Norwalk, Connecticut on September 10, 1843, so we know the family left soon after that. Mrs. Eliza Treadwell and her children and grandchildren, however, continued on the westward with the Mormons, first going to Winter Quarters, Nebraska. From there, the family began to split up. Daughter Jane Manning James and her husband and children migrated to Utah in 1847. 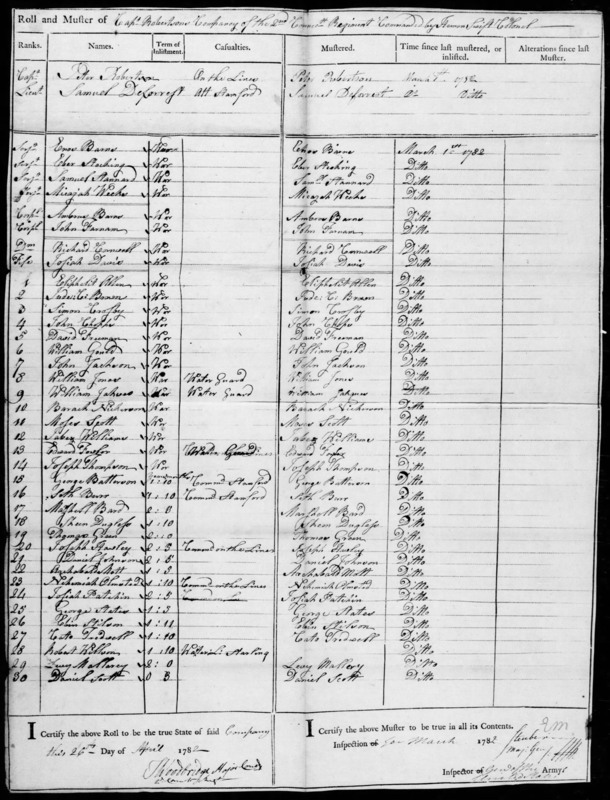 Mother Eliza (now reverting to the surname of Manning), and children Sarah, Isaac, Peter, and their children moved to Muscatine, Muscatine, Iowa by 1850. Isaac and Peter Manning then moved to Canada, and later, Michigan. Isaac and Peter Manning, their sister Sarah Manning Stebbins, and Isaac's wife, Rachel, all joined the Reorganized LDS Church during the 1870s. Mother Eliza returned to the Nauvoo area, and died across the river from there, in Keokuk, Iowa, on May 15, 1861. She too may have joined the Reorganized LDS Church. In 1884, Isaac Lewis Manning (going by Isaac Lewis Treadwell), was living in Ann Arbor, Michigan. He filed a claim with the U. S. Penison Office, to see if he could not draw a pension from the service of his "father," Cato Treadwell. He informed the Pension Office that he was 69 and the only "Serviving" child of Cato Treadwell. (Actually, his sister Jane Manning James was alive and well in Salt Lake City.) Isaac wrote that his brother "Isrell Tread Well" was dead, and that "Peter Tread Well" had died at nearbyMilford, Michigan in February of the previous year. (See below, Pension Records pages 4 and 5.) The Pension Office replied on August 4, 1884, "there is no law existing that will give the right ot their children or other heirs to claim the [pension] after" the decease of both the solider and his widow. (See below, Pension Records p. 16.) Isaac again appealed to the Pension Office for Cato's pension in 1901.